Master Gardener, Julia Pratt of East Windsor, and the UCONN Extension Master Gardener Program has join the Bayer Feed a Bee Program to plant forage for pollinators on the grounds of Museums on The Green, home of the East Windsor Historical Society. This local pollinator project will establish a garden for pollinators as part of $500,000 grant initiative by Bayer to plant forage in all 50 states by the end of 2018. “I am very pleased that I have been chosen to create a learning pollinator garden here in East Windsor, CT. Many towns have pollinator specific gardens and this is the first one of its kind here in East Windsor. It is so very important for all of us to do our part to educate the public about beneficial pollinators that are crucial to a healthy planet.” said Pratt. The East Windsor Historical Society has received $5,000.00 to fund the planting project, which, together with the 93 additional projects honored through the initiative, will help provide a tangible, sustainable solution to the current lack of forage for bees and other pollinators. The Historical Society and its associates are working with Bayer to educate visitors and students in the community of the importance of pollinators to our food supply and how we can all play a role in keeping them healthy and well-fed by planting bee-attractant flowers. Through the newly planted pollinator garden, visitors will have the opportunity to see firsthand how bees buzz from plant to plant, while working with participants and volunteers to continue to plant more blooms that support their health. Applications for these forage project grants are being accepted on a rolling basis and organizations may still apply, even if projects have already been funded in their states. 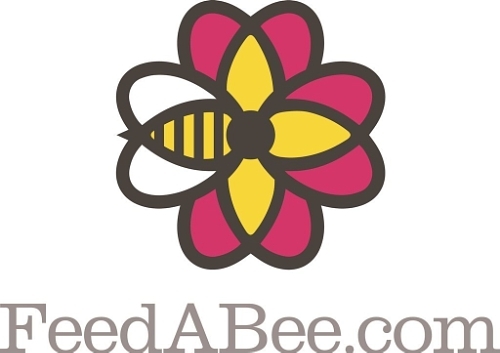 Those interested in joining the Bayer Feed a Bee program in the quest to provide ample forage for pollinators, can follow along on the progress or submit their own project for consideration via the request for proposals at FeedABee.com/Impact.